14 June 2017 (Kuala Lumpur, Malaysia) – BREAKOUT Malaysia celebrates its 3rd Anniversary with the opening of its second Outlet in Canada and 6th in the world, as well as a new themed room in its main outlet in Avenue K, Kuala Lumpur. Head of Creative and Operations at BREAKOUT, Mr. Johnny Ong says that the team is absolutely stoked with the expansion of their outlets since 2014. The most recent outlet, the second one in Canada is located in the southernmost town called Kingsville in Ontario. Launched earlier this month, the response received has been encouraging especially by the locals. Among the five themed rooms presented in Kingsville include Project Fallout, Materia Medica, Chamber of Hocus, Mr. Oswald’s Greatest Show and the War of Rembrandt. The outlet is also the first-of-its-kind escape game in Kingsville. Locals and visitors who are up for a new kind of fun and adventure can experience BREAKOUT now. 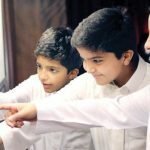 Participants are required to solve challenges based on clues provided and simply break free from the themed room within the stipulated time of one hour. 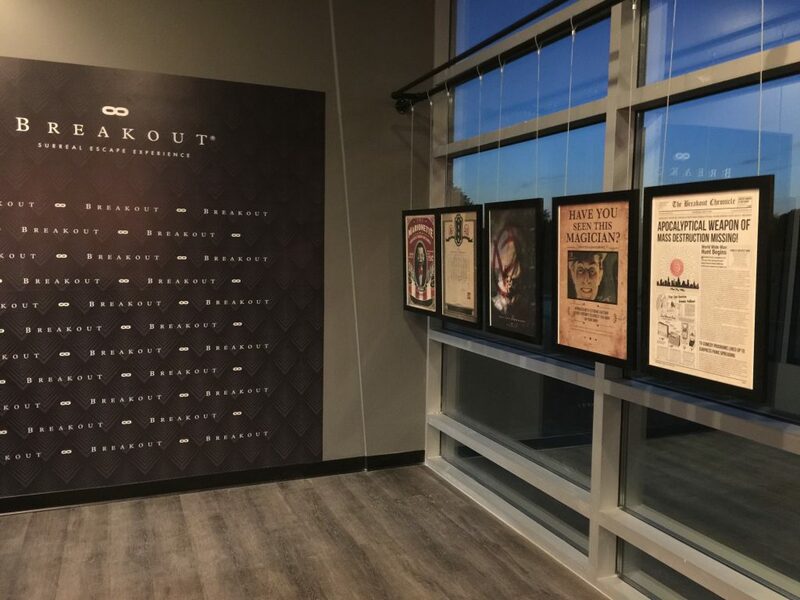 “BREAKOUT is the first character based escape room in the world. There are eight characters with special abilities, designed to assist players in the game. They are the Light Bringer, Lock Master, Time Bender, Gemini, Assassin, Healer, Scholar and Oracle. Participants can utilize these abilities to solve puzzles, get extra lifeline or to spice the game up. There is a little bit of role-playing here which makes the game even more exciting and unexpected as well,” confides Dustin, Owner of Breakout Kingsville. 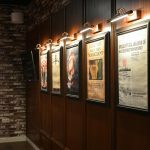 Suitable for escape game enthusiasts, and literally everyone, the BREAKOUT team is passionate and dedicated in crafting unique storylines and themes for players to immerse in a whole new redefinition of escape game. In line with their creative direction, BREAKOUT Avenue K branch in Malaysia will release their latest themed room named CEREBRUM on the 20th of June to replace the existing themed room – THE INFINITY. 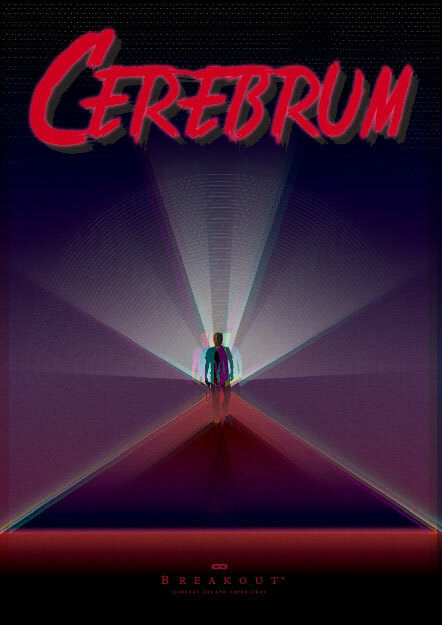 CEREBRUM talks about a group of people who are trapped in a dimensional world but the only way for them to break free is to find out the ‘truth’ that is preventing them from getting out. And this time around, the team led by Ong is incorporating neon lights effect to realize the idea of the dimensional effects. “Unlike our existing themed rooms where the storyline is explained prior to the game play, the players will only find out the entire gist of the story of CEREBRUM at the end of the play when they have solved the last puzzle,” reveals Johnny in secrecy. BREAKOUT challenges you mentally and physically in different layers of complexity. Celebrating its 3rd year, the made-in-Malaysia brand has grown from two outlets in Avenue K and Nu Sentral to six international jaunts across three other countries. By 2018, BREAKOUT is expecting to open at least five more outlets in Australia, Myanmar, USA, Korea and Saudi Arabia.